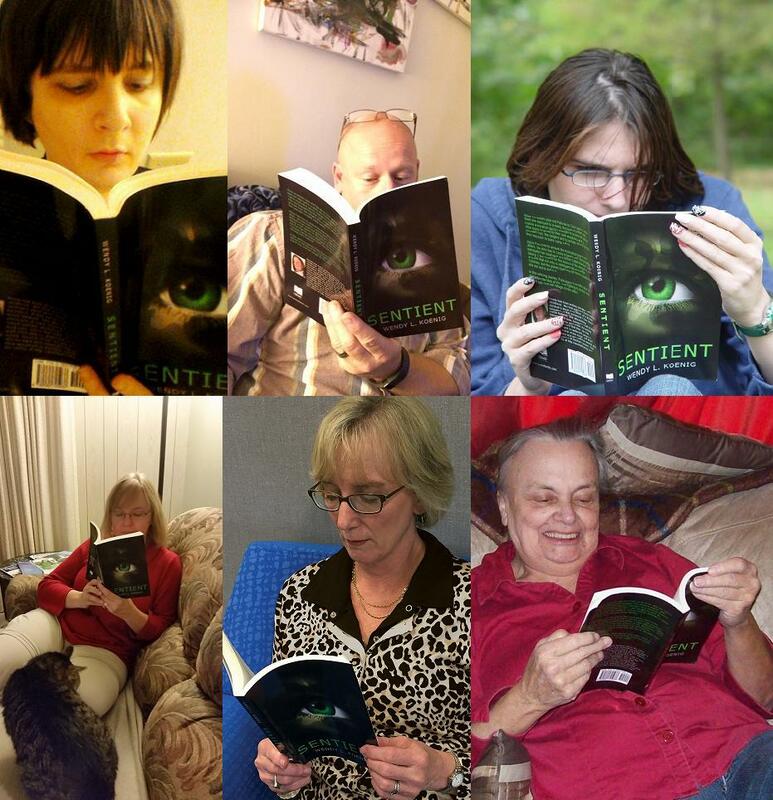 Take a look of these people reading Sentient. They’re from all over North America! And I’m getting more photos every day! Come on, show us your #Sentient! This entry was posted in Sentient. Bookmark the permalink.